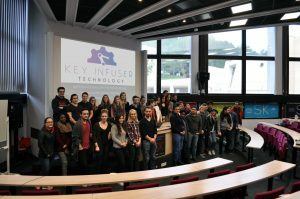 As part of their studies Skema’s students had a brand new mission this semester: imagine how KiOne’s abilities could be exploited for brand new use cases. Students haven’t lacked imagination! Not only were their ideas original but also very pertinent. Electing the best concept hasn’t been an easy task. The winner of this entrepreneurship contest brings KiOne into a brand new world: agriculture. Meet KiOne’s sister, namely KiFlora. 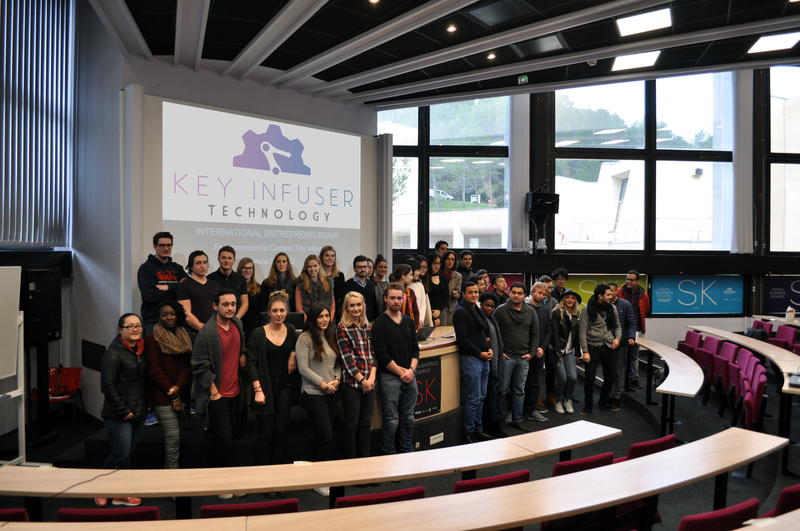 Many thanks to the students and their teachers Renata Kaminska and Bruno Cirillo !